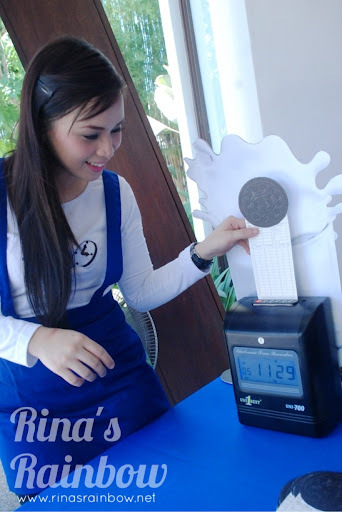 Upon registering, they would time you in using an oreo time card. So cute! Photo booth and other games were set up free for everyone to enjoy. 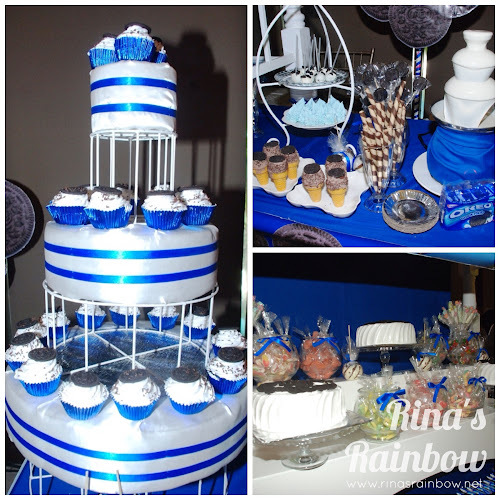 A grand oreo snack bar awaits the guests too! 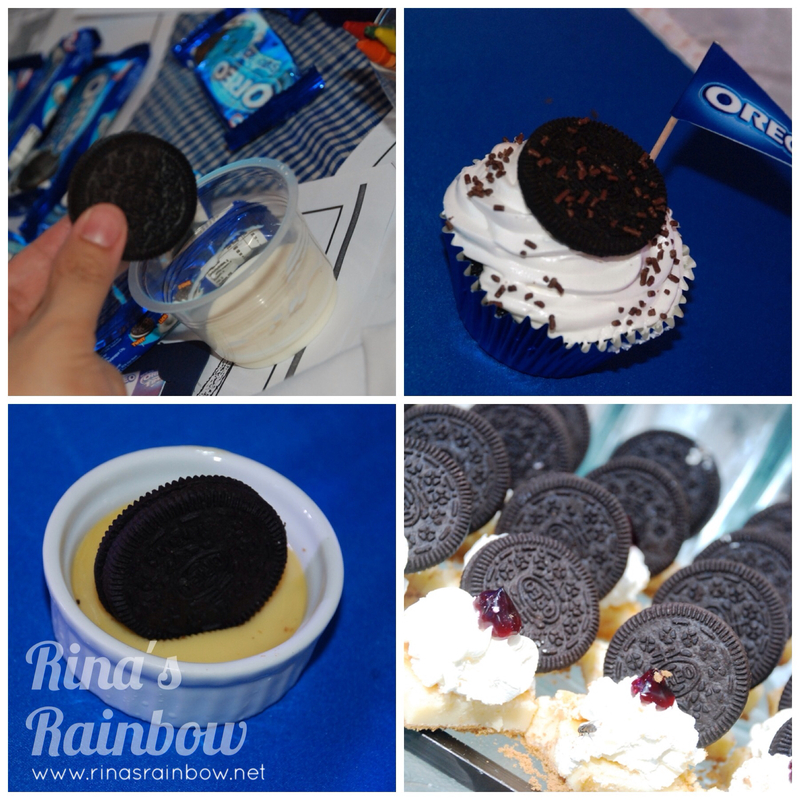 Oreo snack all you can! 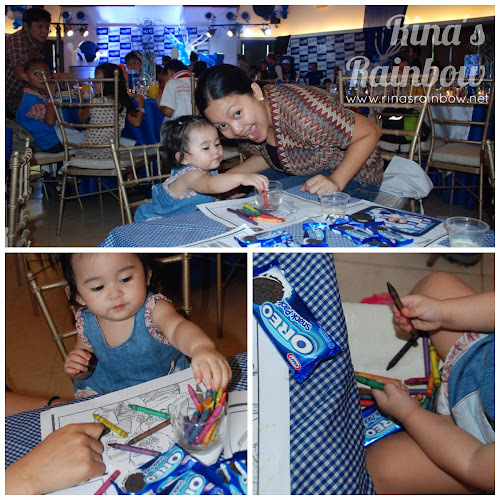 Little Rainbow went straight to the kid's table to play with the crayons. 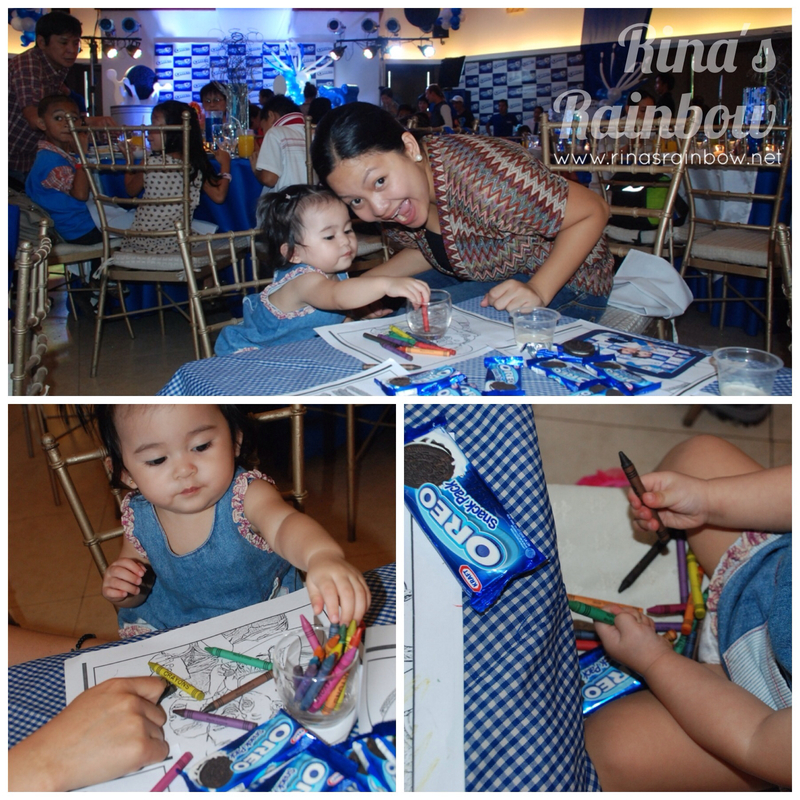 She didn't feel like using the crayons for coloring so she just hogged all of them, held one in each hand, stared at them, and sometimes banged them on the table instead. Hehehe. 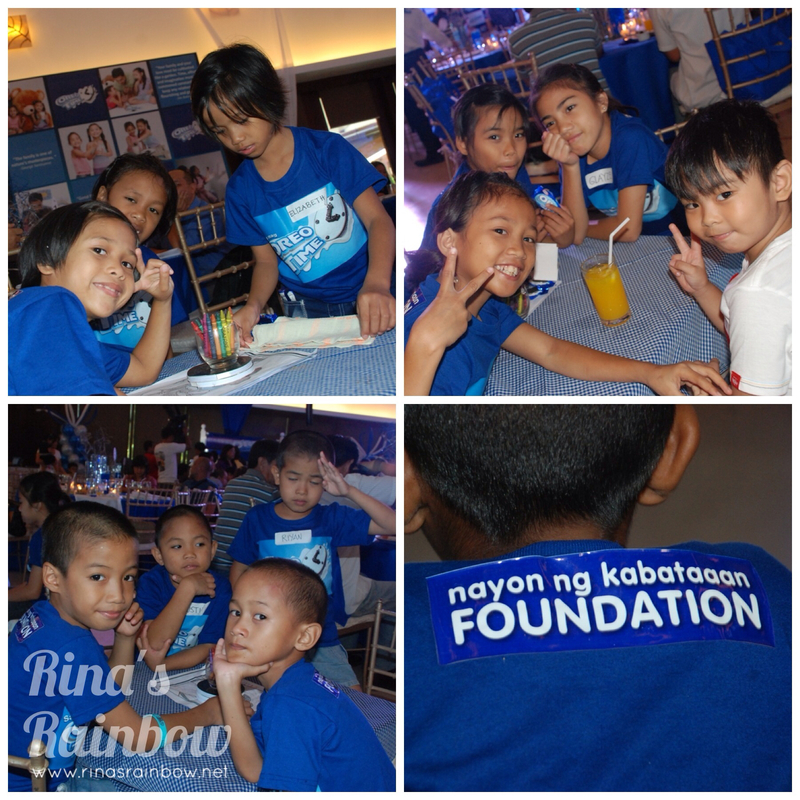 Oreo also invited kids from Nayon ng Kabataan Foundation to join the fun! I thought that was really sweet of them to do so! The kids looked like they were having a blast, don't they? The program opened with a lively dance number, and there was also a special number from the winner from Talentadong Pinoy, which is a family of acrobats, giving the meaning of "Oreo Time" to a whole new playing field! 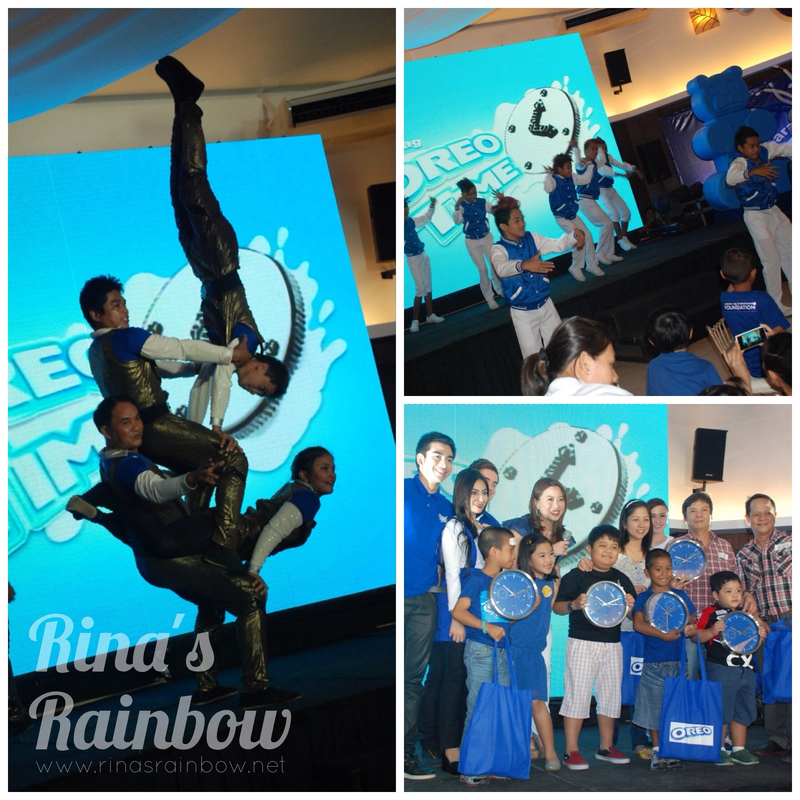 There were a lot of games and prizes as well! 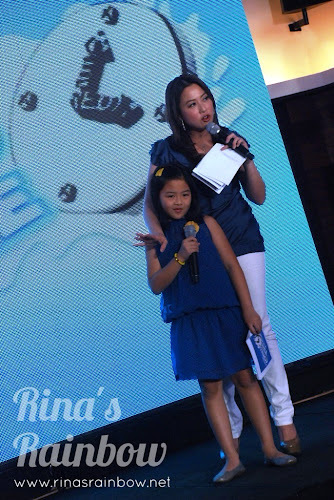 Remember last September when The Pickiest Eater was fortunate to win the Blogger AmbassadOREO contest? 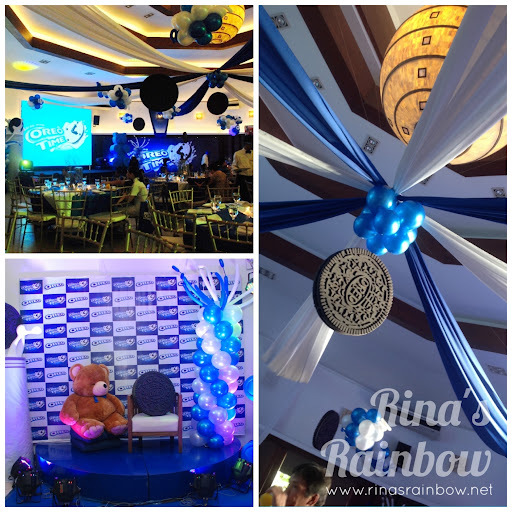 It's like we won the lottery and got the chance to travel to the big apple to cover the Oreo Anniversary (good times!) 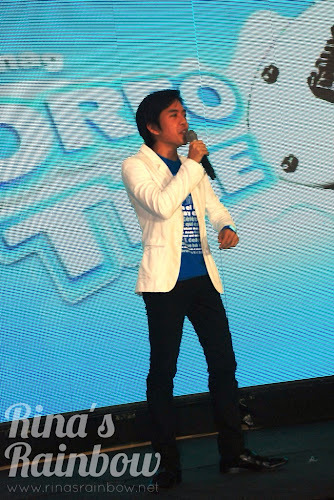 Well, this time, Oreo again is looking for the AmbassadOREO for Oreo Time! The mechanics are simple and super fun! All you need to do is "Time In" by sharing your family moments through Facebook, Twitter, and or Instagram. It can be as simple as a walk in the park with your child, or helping them with their homework, etc. statuses /photos/videos depicting Filipino families having some quality time. And every time you "time-in", just hash tag OreoTime (#OreoTime). By doing so, we can help remind everyone to slow down and live the precious moments we have with our family and loved ones. 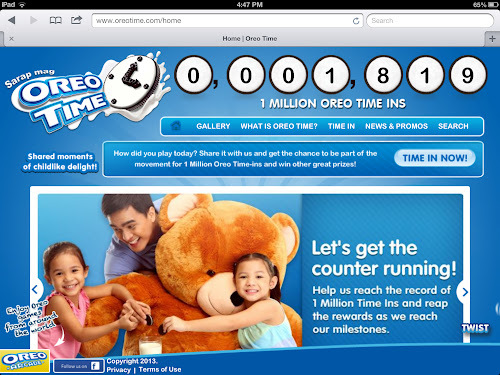 As each time ins add up, Oreo will be giving out prizes along the way. Each time Oreo hits a milestone, they will be giving out awesome prizes! (Time-In Milestones are 1K, 100K, 300K, 400K, 500K, 600K, 700K, and then finally, 1M) The aim is to reach 1,000,000 time ins! 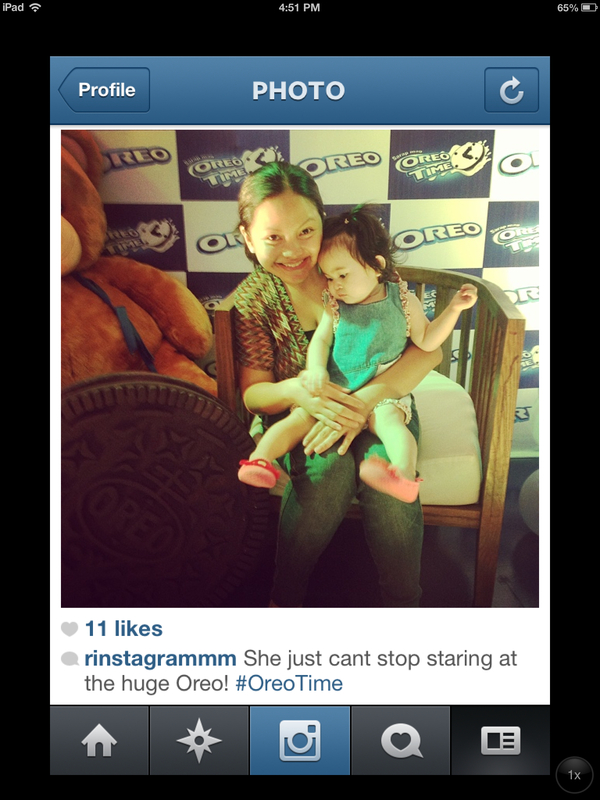 The user with the best time-ins judged by Oreo will become the next AmbasadOREO for Oreo Time!!! Woohooo! Also, when they reach 1,000,000 time-ins, they will be collecting all of your entries and make you a personalized Oreo commemorative video using all of the statuses or photos or videos you submitted! Isn't that awesome?!? I'm not yet done! 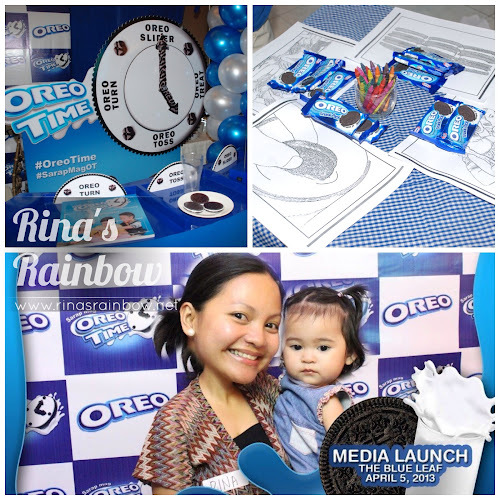 Try to submit an awesome video of your Oreo time with your family and you might just be included in the next Oreo commercial!!! That's even more awesome!!! Still not yet done! They are also cooking up a special surprise for everyone who will be participating. They haven't exactly announced what yet but they are promising that it is going to be HUGE! And I believe them! I just can't wait to find out what it is! So don't waste time! Life is short! Enjoy every waking moment with your family. Be like a child again! No matter how simple the moment is, your family will truly appreciate it! Plus, I'm sure you won't mind winning some awesome prizes from Oreo! 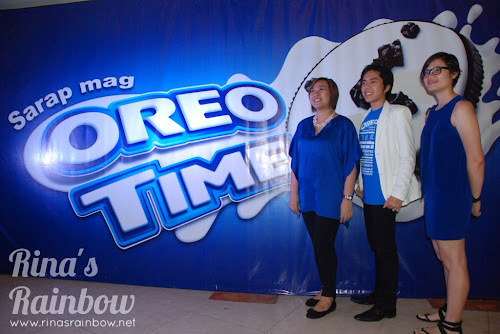 ANG SARAP MAG OREO TIME!! !